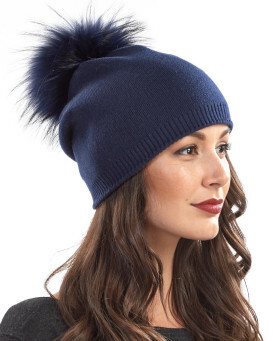 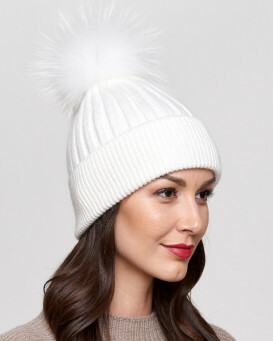 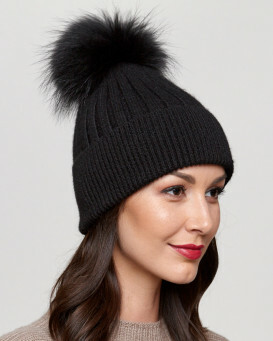 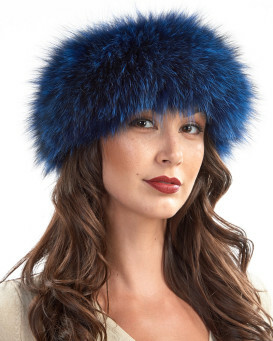 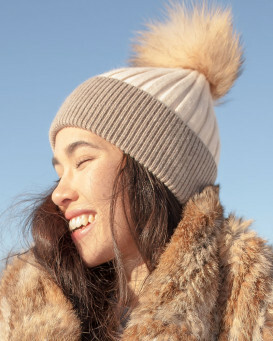 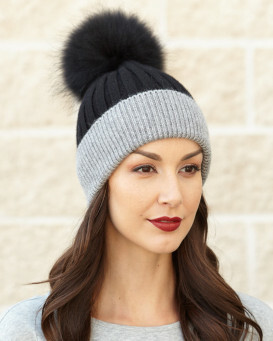 This Kinley Knit Beanie with Finn Raccoon Pom Pom in Grey for women is a multicolored delight for winter. 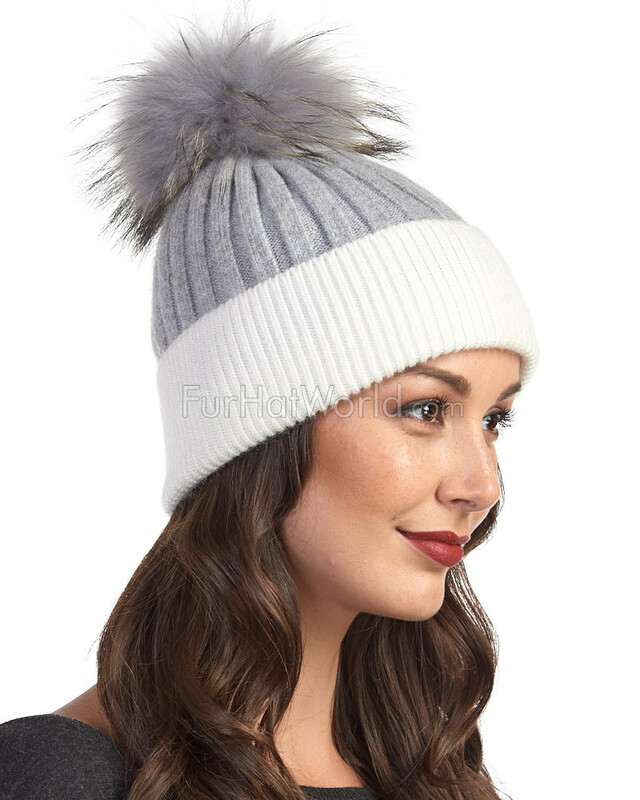 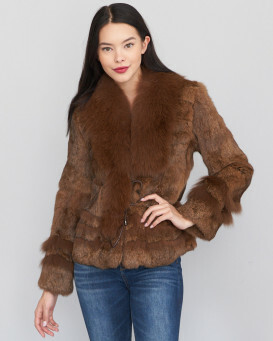 The large grey Finn raccoon pom pom is removable and fluffy for the perfect accent. 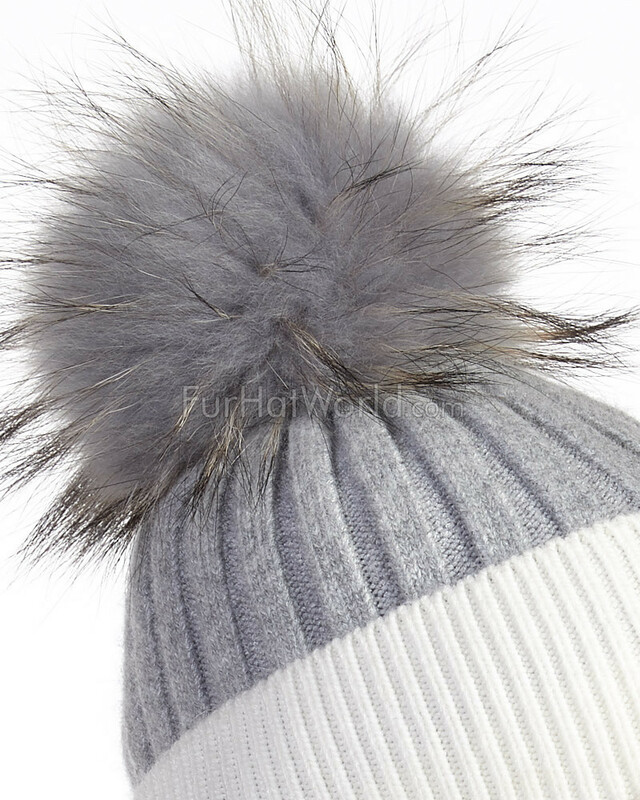 A grey shell is composed with nylon, spandex, and angora material with viscose accents. 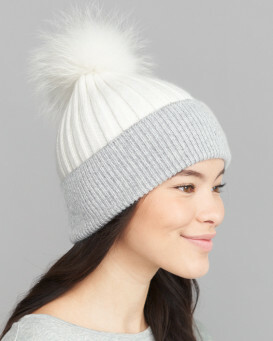 A white ribbed adjustable cuff is crafted in a fold over design. 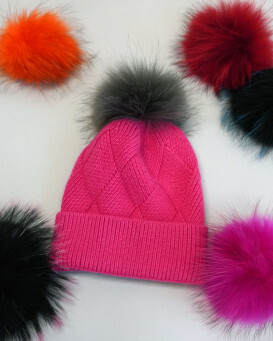 This lightweight design is an amazing gift to give to your family and friends. 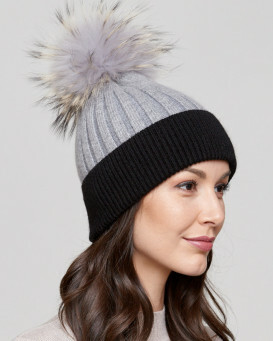 One size fits all, the Kinley Knit Beanie with Finn Raccoon Pom Pom in Grey is all you need to keep warm during the winter months.